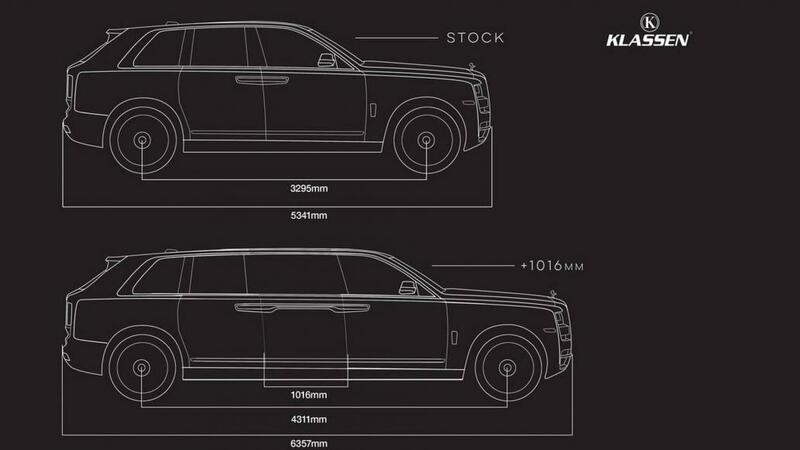 Rolls-Royce Cullinan, the British luxury car maker’s first ever SUV launched in May this year, is already huge, offering plenty of space for its passengers. 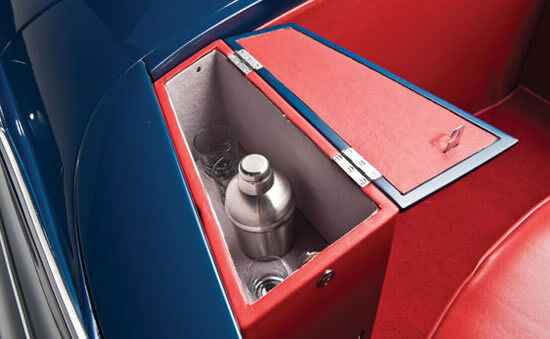 But the buyers who need a little more cabin space inside their uber-luxurious high-riding Rolls, a German company called Klassen has just the thing for them. The German customizer has expertise in turning premium vehicles into luxurious limousines and has revealed the images of a stretched, bomb-proof Rolls-Royce Cullinan. 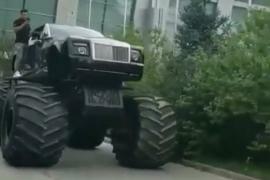 On its website, Klassen states that their stretched Cullinan has been extended from the middle by 40 inches to give it a wheelbase of 170 inches. 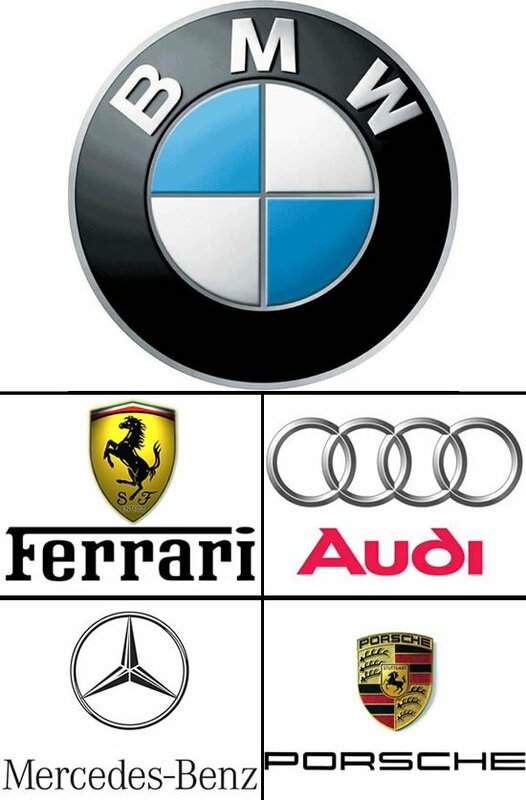 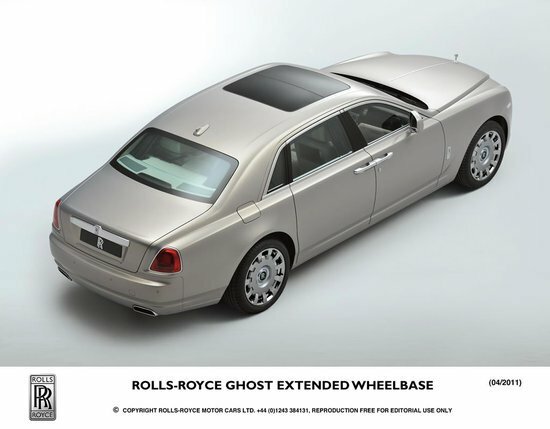 This takes the overall length of the luxury SUV to nearly 21 feet. 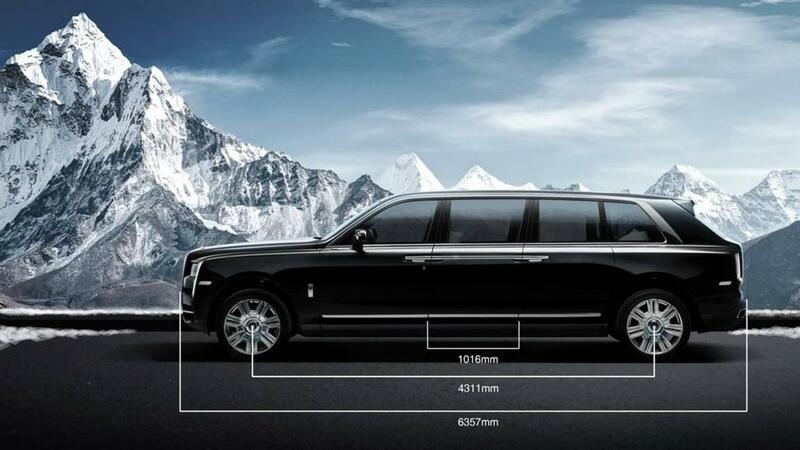 Klassen’s Rolls-Royce Cullinan limo also features standard level seven ballistic protection, but the company also will offer buyers the option to upgrade the protection to level nine at an additional cost. 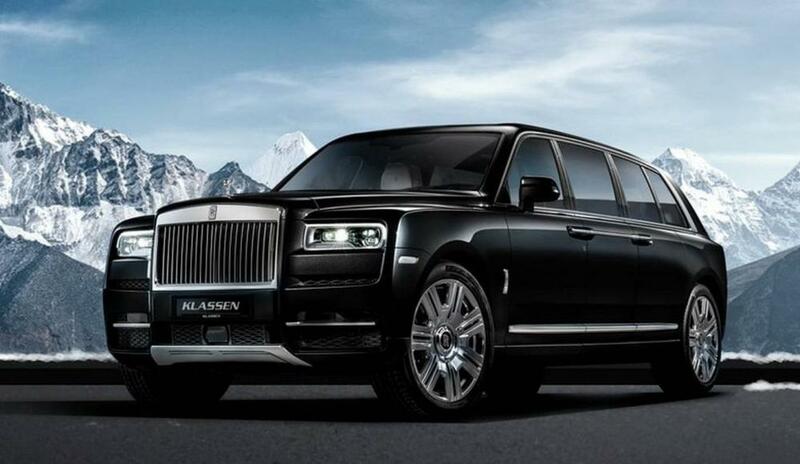 In terms of added amenities, Klassen will spec the Cullinan limo with a partition wall to separate the spaces, a Bang & Olufsen sound system, LED ambient lighting for passengers, and a multimedia center. 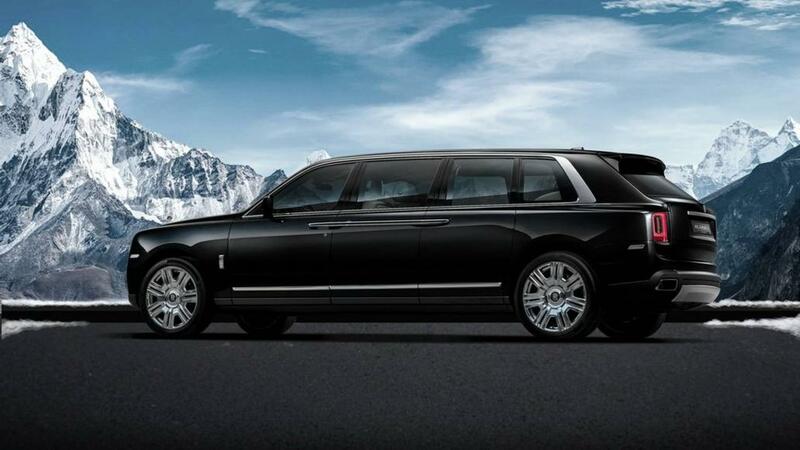 The engine powering the Cullinan has not been tinkered with for the limo and it is still equipped with the same 6.75-liter twin-turbocharged V12 that makes 563 horsepower and 627 pound-feet of torque. 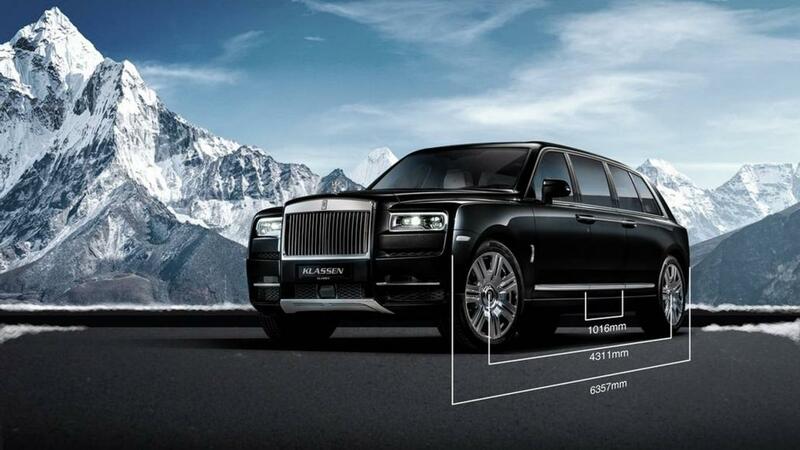 The standard Rolls-Royce Cullinan has a starting price of $325,000, which excludes any kind of Rolls-Royce personalization features or options. 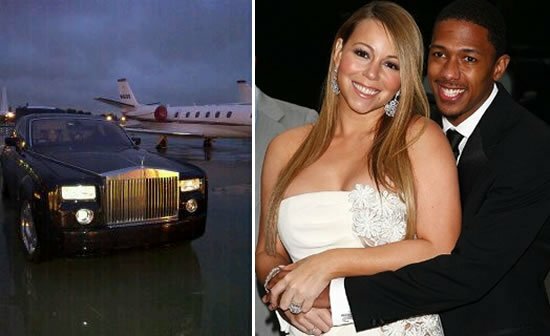 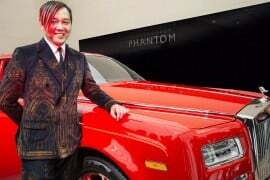 The first stretched Cullinan limo is already up for sale with a price tag of $2.08 million.